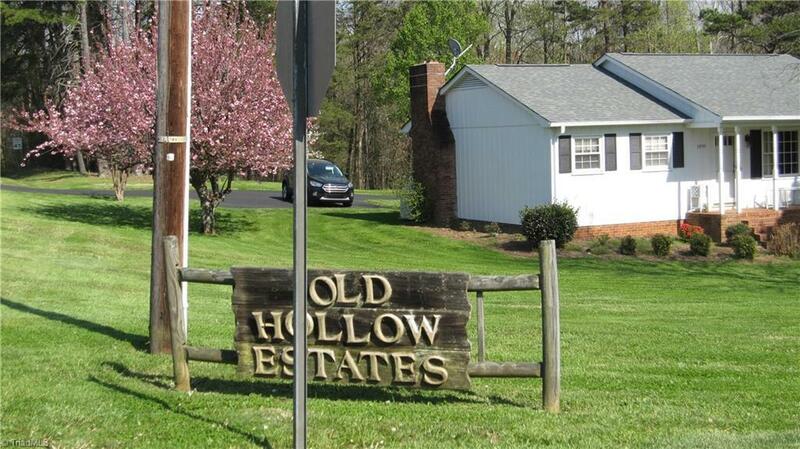 Vacant lot at the backside of Old Hollow Estates, Located in an established neighborhood Convenient to local shopping and interstate travel. The property was perked years ago, per family and would need a special septic system. Buyer needs to have a new perk test completed. Motivated Seller ... Bring your offers!! Call Listing Agent for more details or questions.